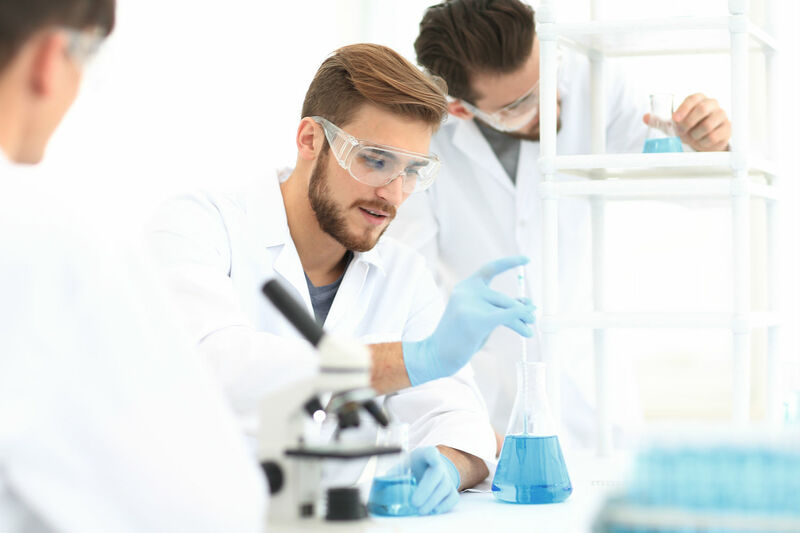 The customer was delighted to learn that the entire line of Setra high accuracy humidity and temperature sensors provide dew point measurement, as this is a critical parameter in their lab spaces. This eliminates the need for a second sensor for measuring dew point. In addition to being a lower cost replacement, the customer will save time and money that would have been spent on maintaining their legacy sensors. 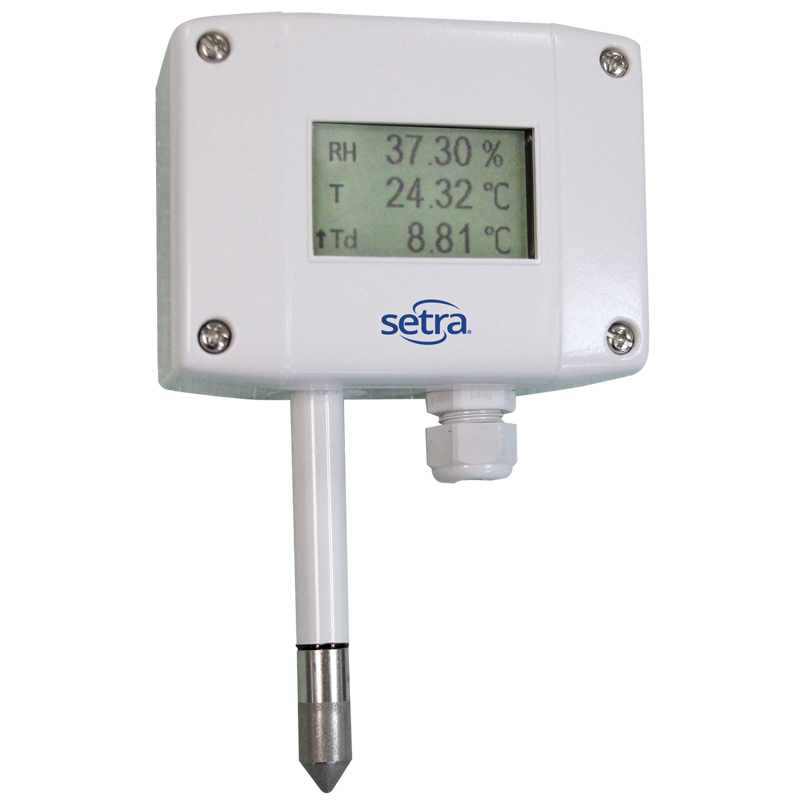 Setra can help you replace existing humidity sensors in hospitals, pharmaceutical labs, and other critical environments. Our SRH line has options for nearly any application.